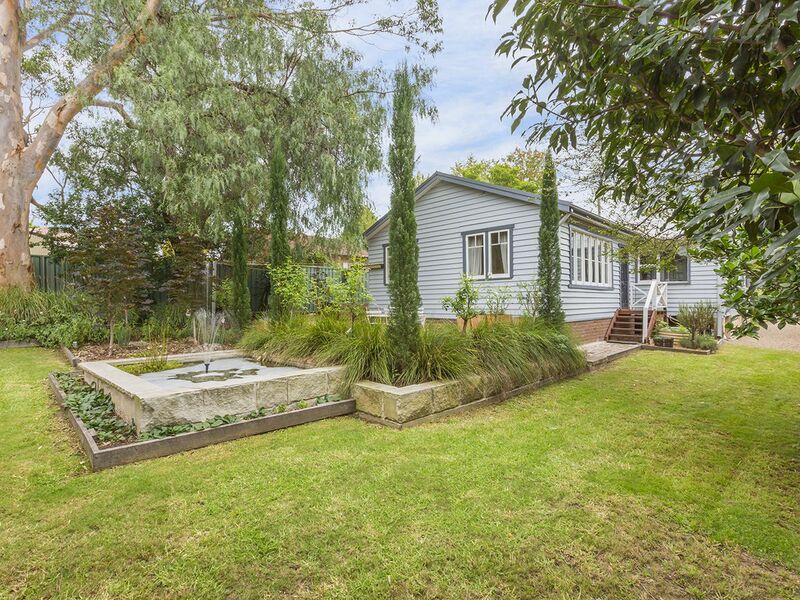 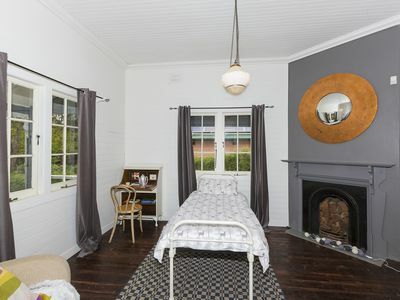 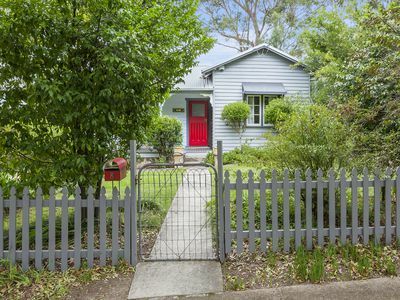 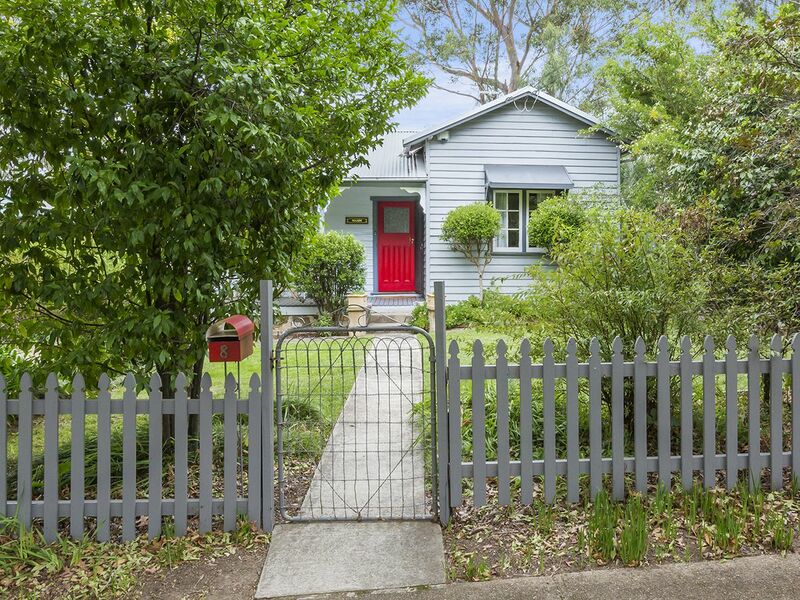 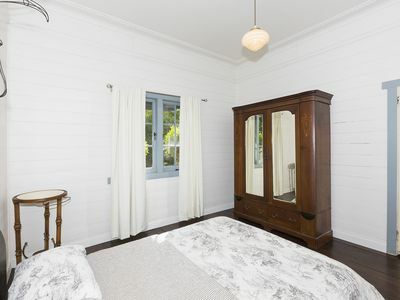 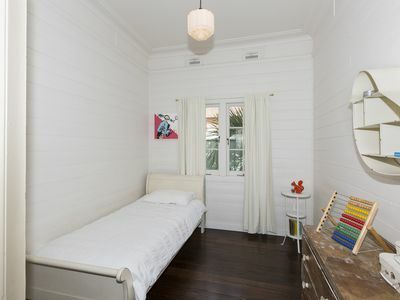 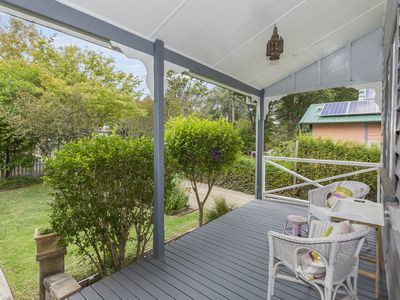 Located in one of the original and most sought-after areas of Springwood, on an attractive Crepe Myrtle tree lined street surrounded by other period cottages, just a short walk to the boutique shops, cafes, restaurants, and public transport offered by Springwood village, this c1918/1919 cottage has been tastefully updated to include modern amenities while retaining period features such as elevated ceilings and six-inch hardwood floorboards. 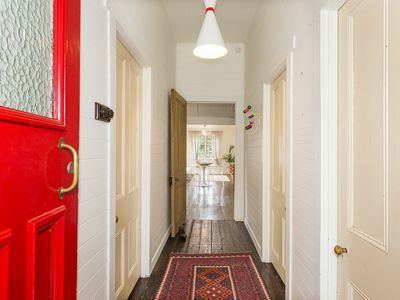 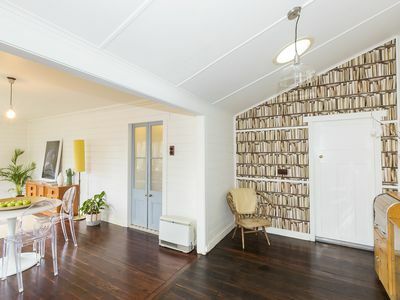 Captivating from the very beginning this cottage exudes street appeal, and with just four owners since its original build, has been lovingly maintained. 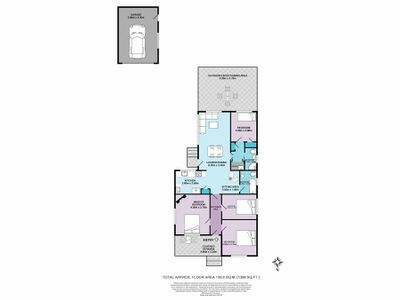 This property offers four bedrooms, one with a built-in wardrobe, and the master bedroom containing a decorative fireplace. 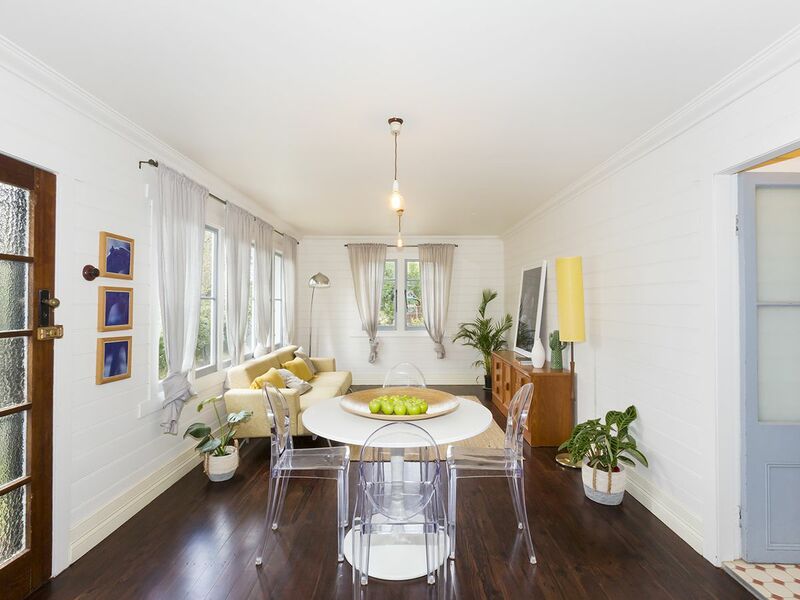 This could alternatively be used as an additional living area if four bedrooms are not required. 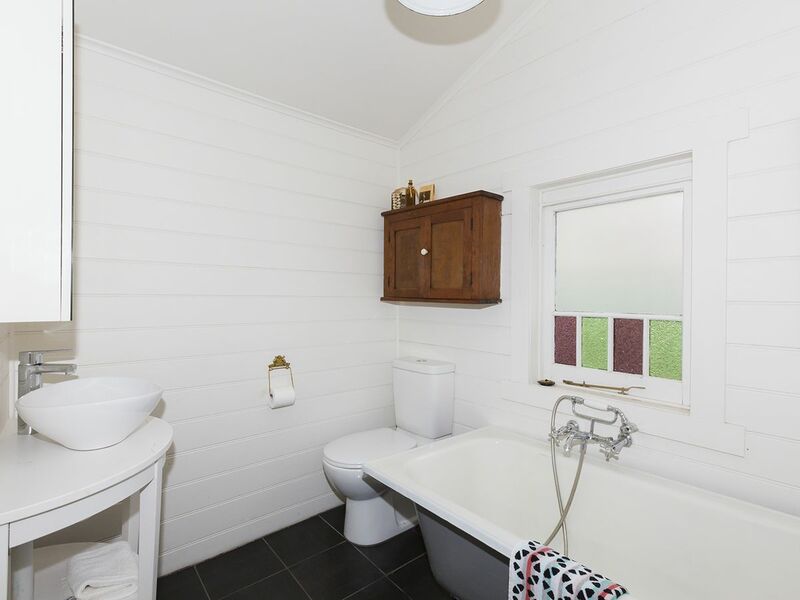 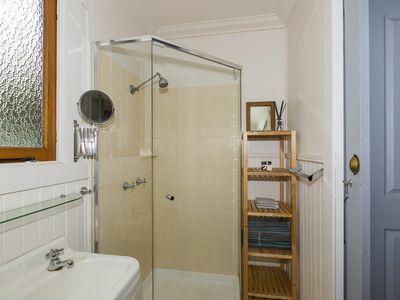 Both the family bathrooms have been updated, with one containing a standalone bathtub, and the other offering a corner shower. 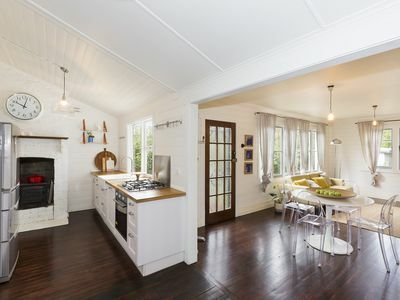 The contemporary kitchen features timber benchtops, plenty of soft-close cabinetry, an integrated dishwasher, stainless steel appliances including a gas cooktop, and an antique cast iron stove. This sits adjacent to a small sitting area. Extending the rear of the home is a light-filled open plan lounge and dining area which contains a gas outlet for heating and overlooks the charming back gardens. 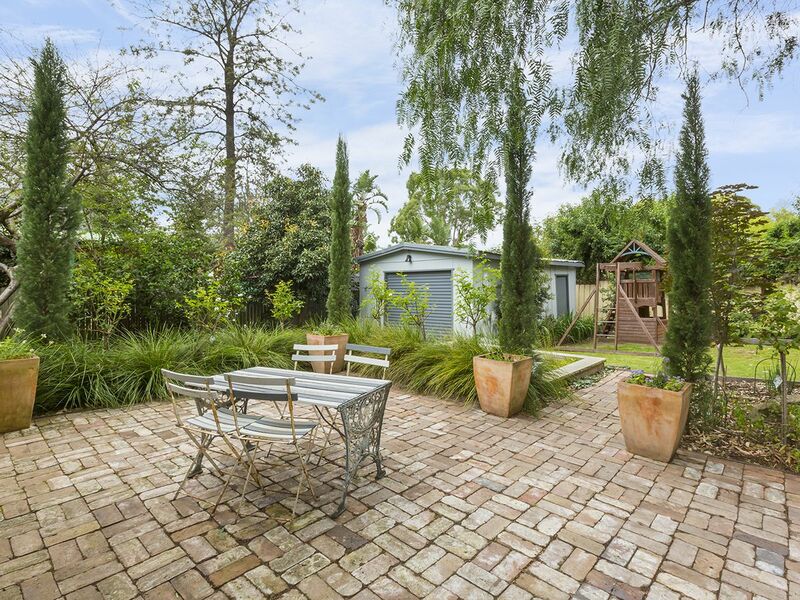 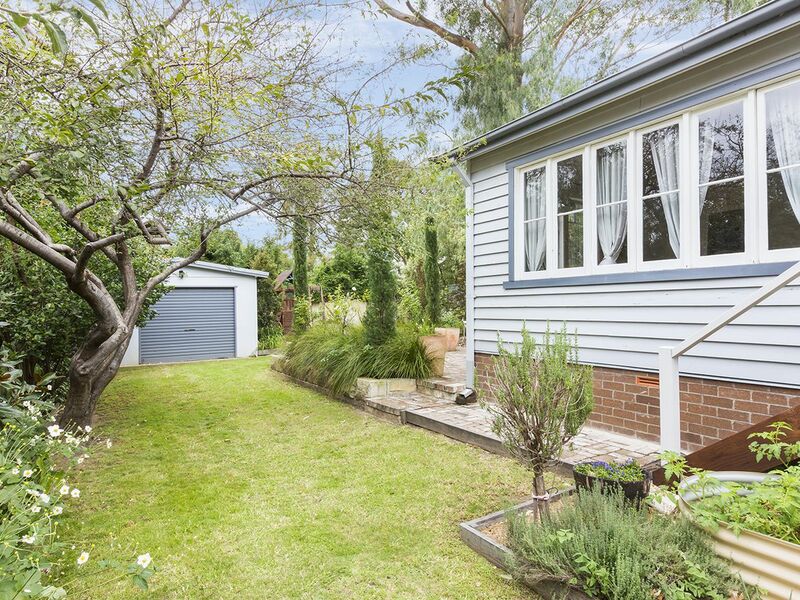 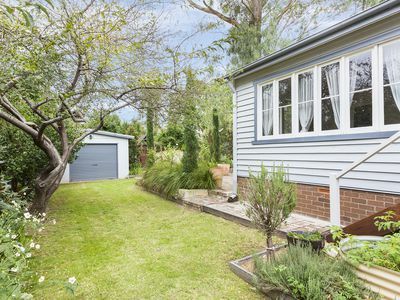 The backyard is a surprisingly private space, featuring a large outdoor entertaining area and a level lawn surrounded by attractive low maintenance gardens including raised garden beds which are perfect for a veggie garden, and mature native trees. 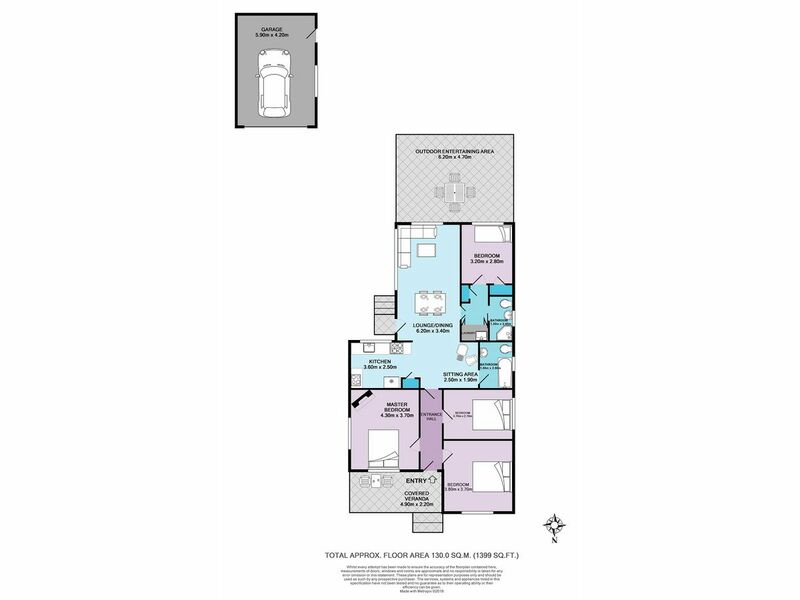 Additional features to note include: garage; European laundry. Please contact Lister & Cole Estate Agents for further details on this beautiful piece of Blue Mountains history.